We had such a great time in Ocean City last summer! The beautiful weather today urged me to pull this one up from the memory bin. 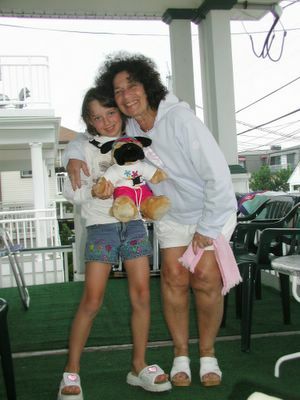 Mom and Devin, Ocean City in August, 2004.